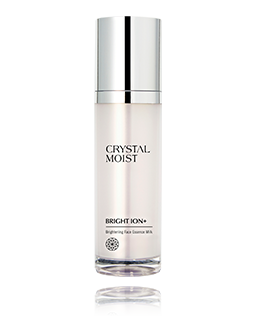 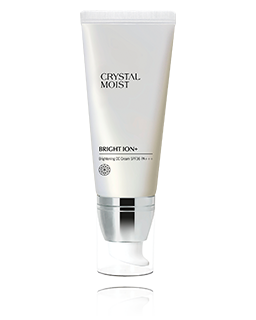 The refining and glowing formula is perfectly suitable for dull skin. 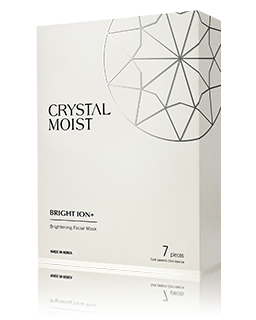 HY+3 Aqua-Channeling Factor actively replenishes and balances moisture to leave your skin clean and hydrated. 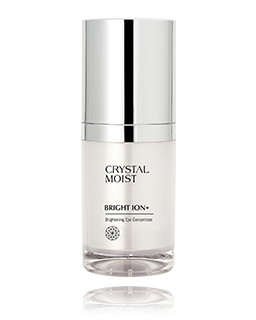 Regenerating Mineral Complex replenishes trace elements and restores skin glamour by nurturing with ‘mineral spa’. 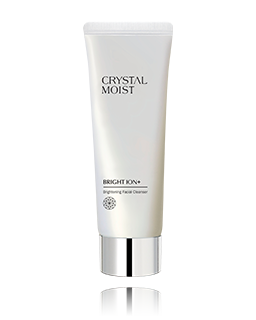 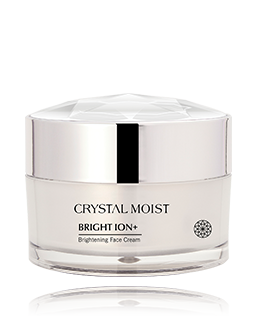 It is specially formulated with Rice Bran extract and Floral-Bright Complex derived from five Korean botanical extracts, skin is refined and glows with radiance. 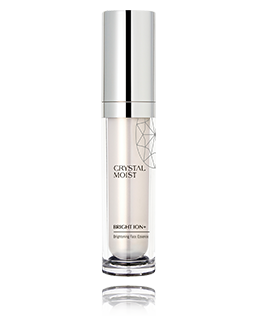 Continuous application tones skin with crystal-bright complexion.